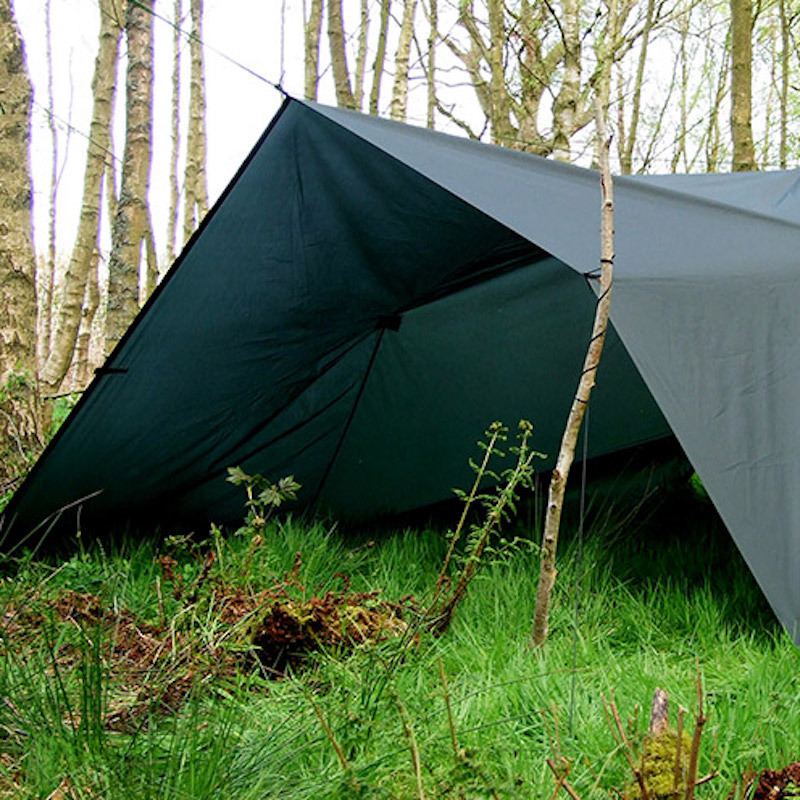 This model is ideal for Scout groups and provides ample living space for survivalists and Bushcraft enthusiasts. 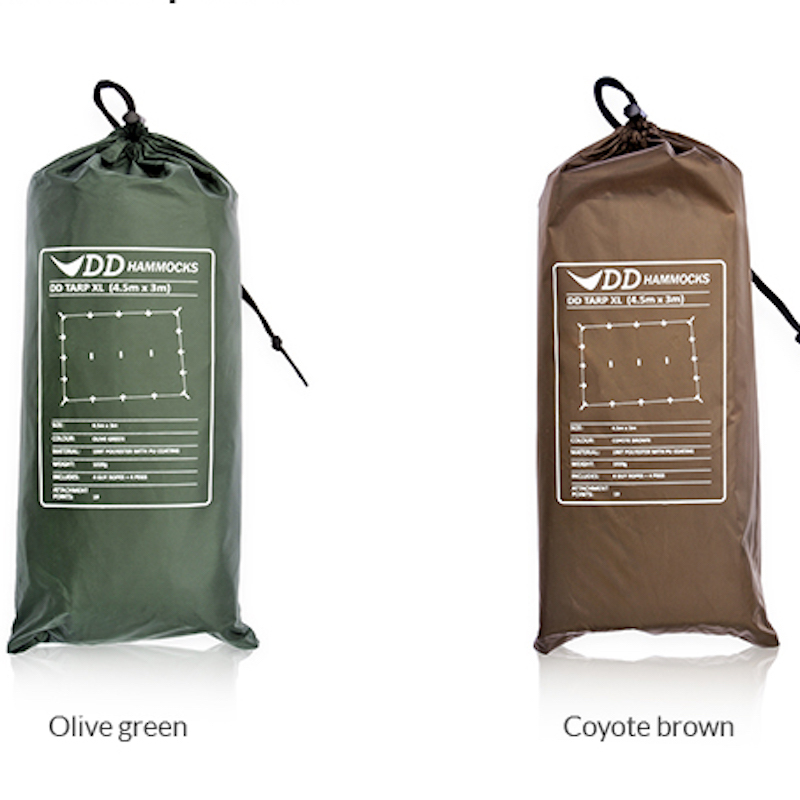 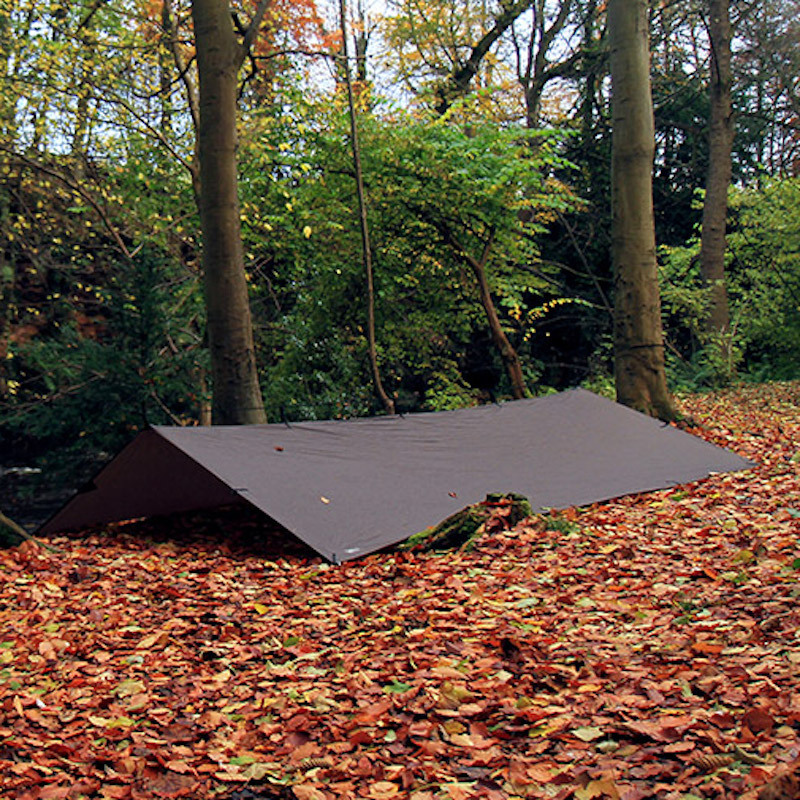 Take the DD Tarp XL it on the trail to shelter you and your team on rest stops, use it to cover two hammocks side-by-side - or simply have it all to yourself! 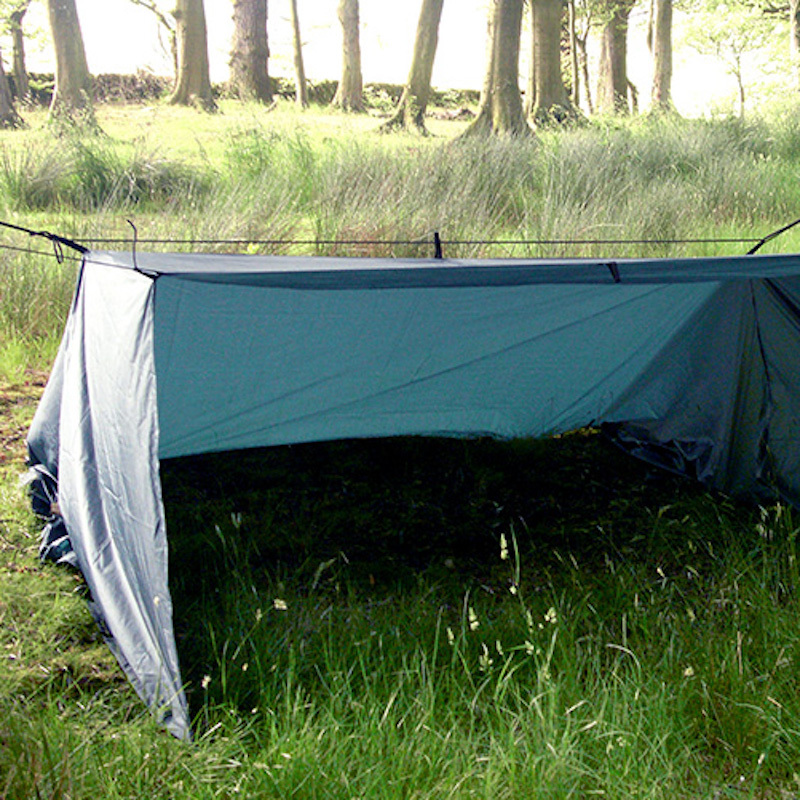 INCLUDES: 4 guy ropes, 4 pegs & a stuff bag. 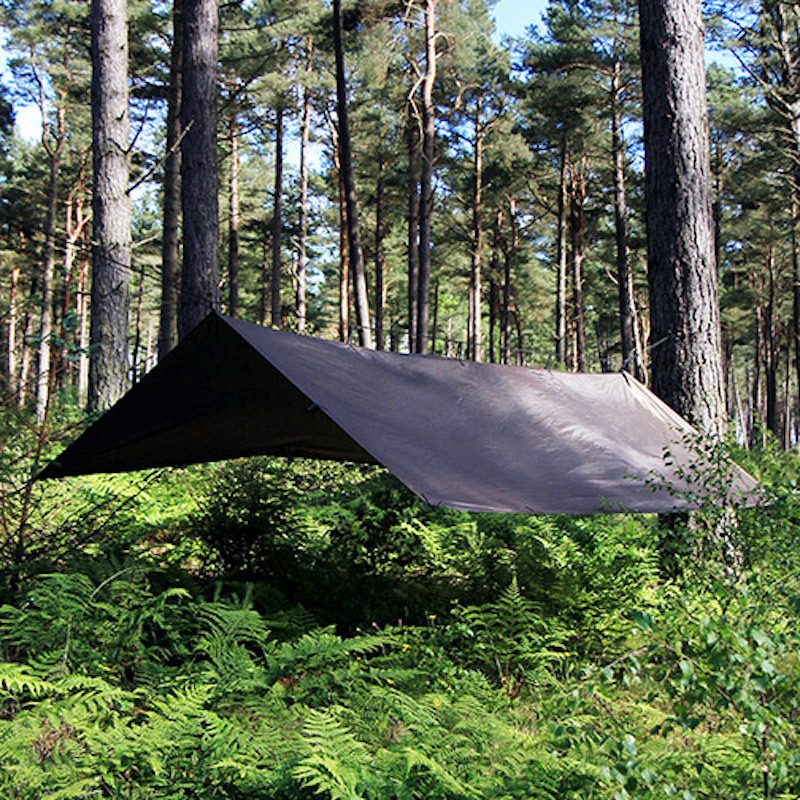 This is a XL Tarp only, DD hammocks are available but are not included. 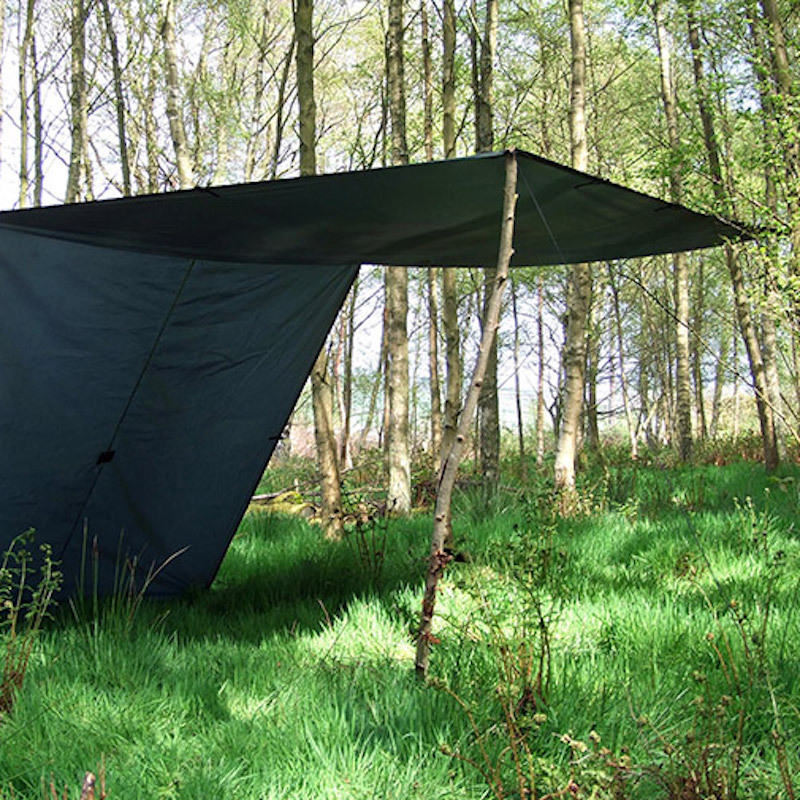 I have bought this for a relative and he will be pleased with it.